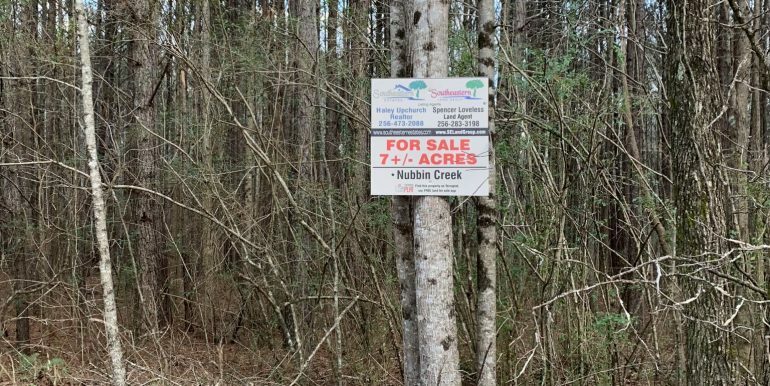 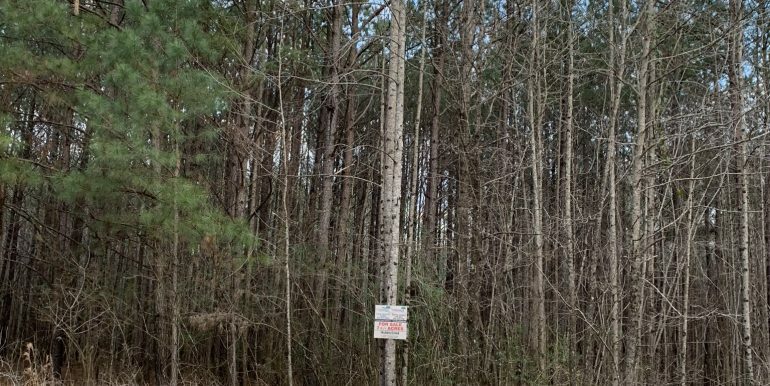 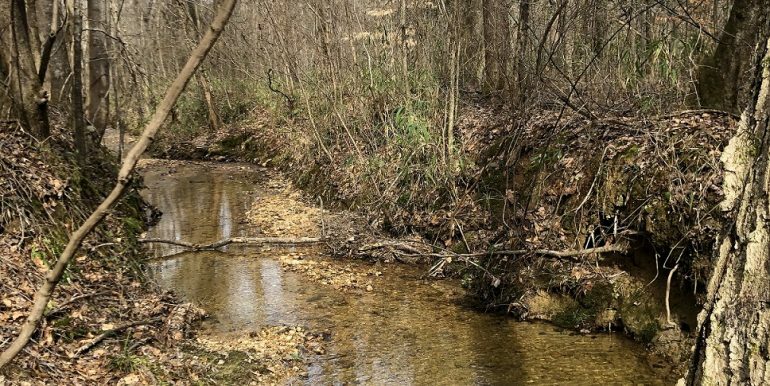 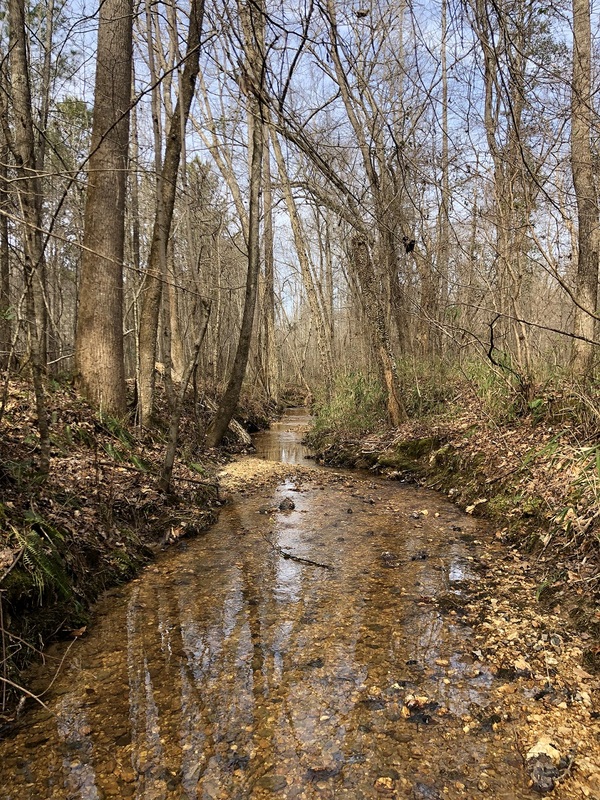 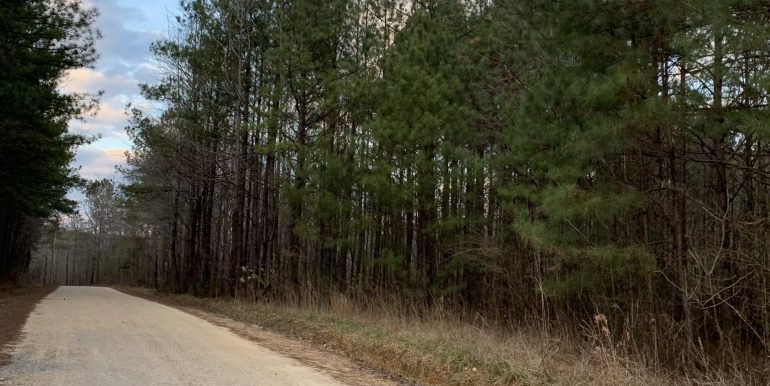 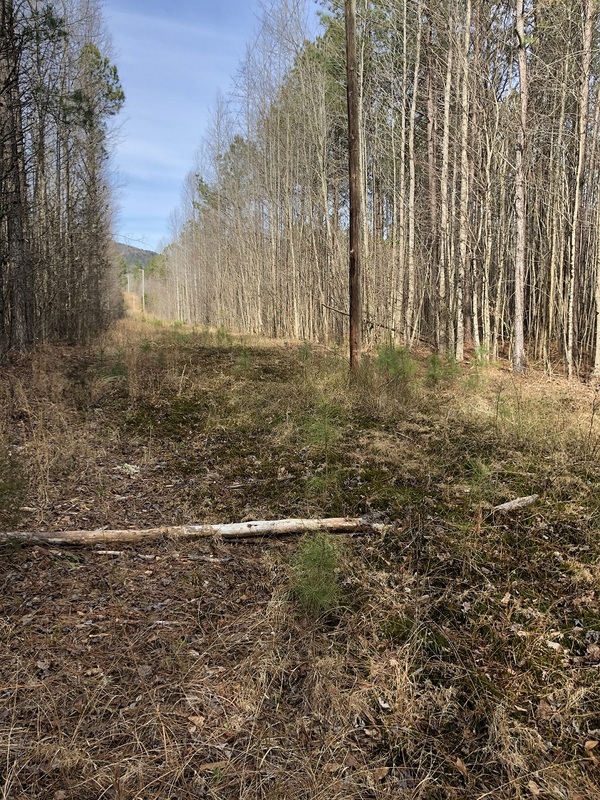 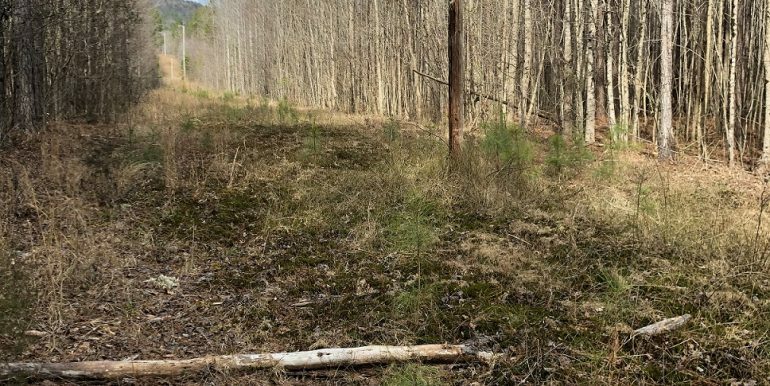 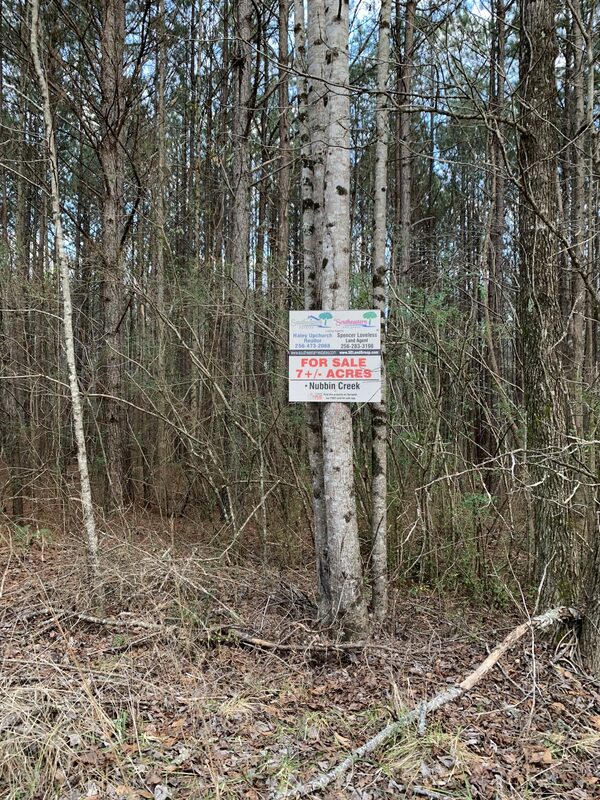 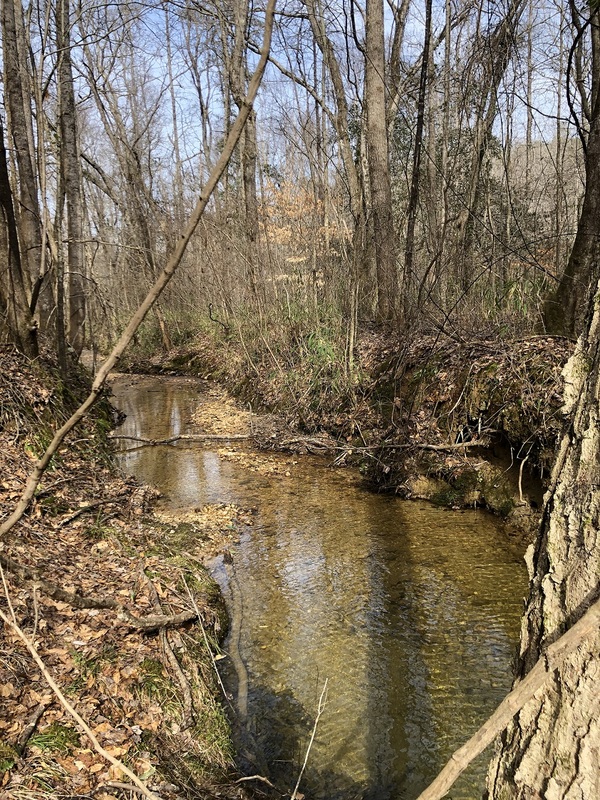 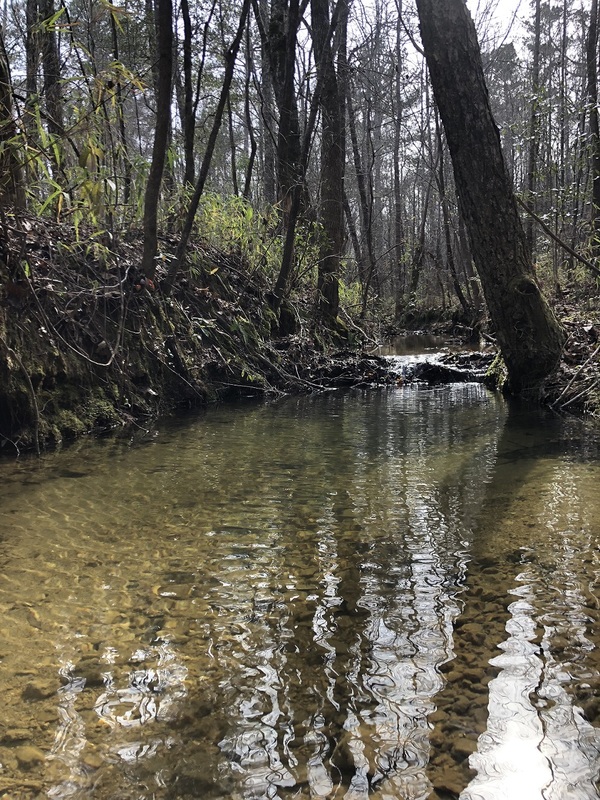 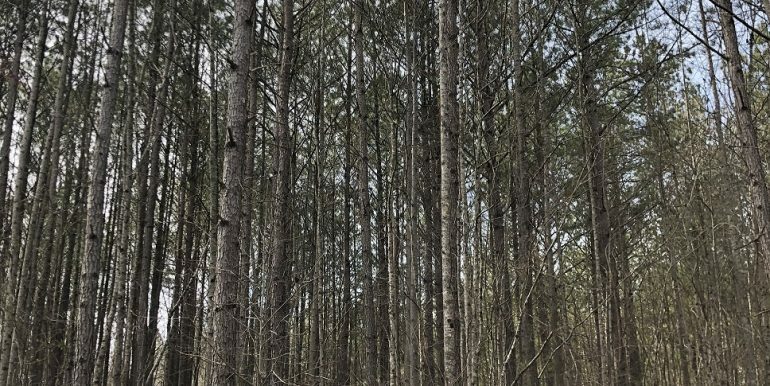 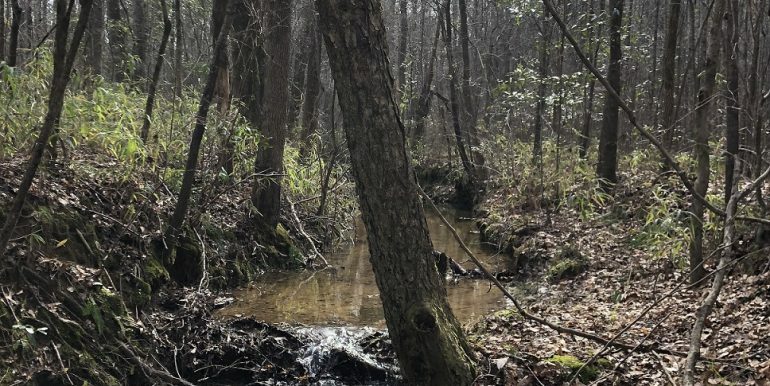 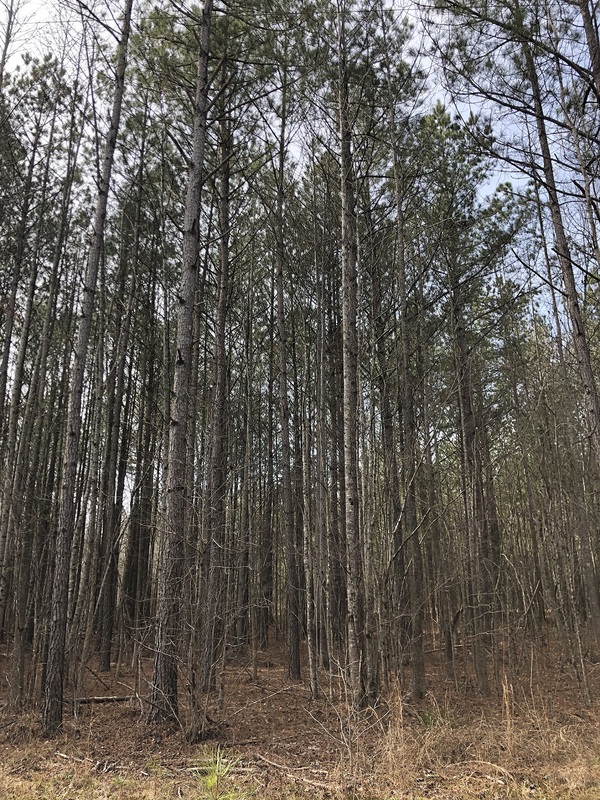 Perfect for a small home site or camp site, this listing consists of 7 +/- acres with 675 +/- feet of Nubbin Creek running the length of the back boundary. 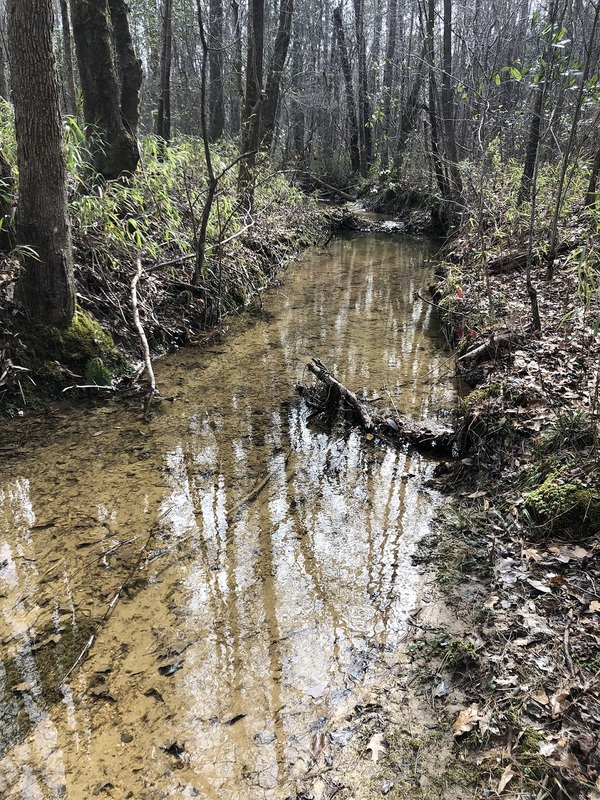 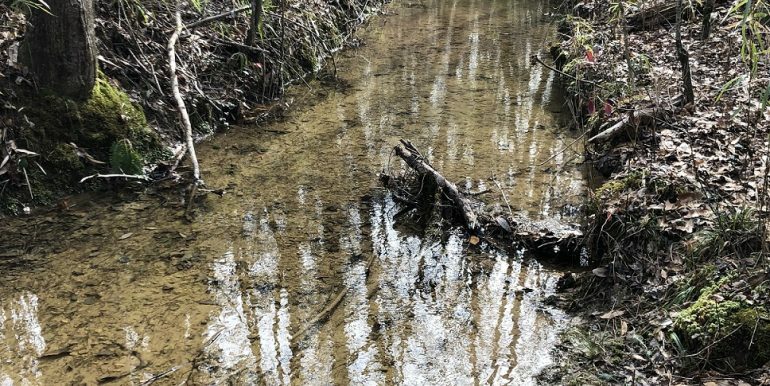 Nubbin Creek is a year-round creek that is constantly moving and is located completely inside the back boundary of the property. 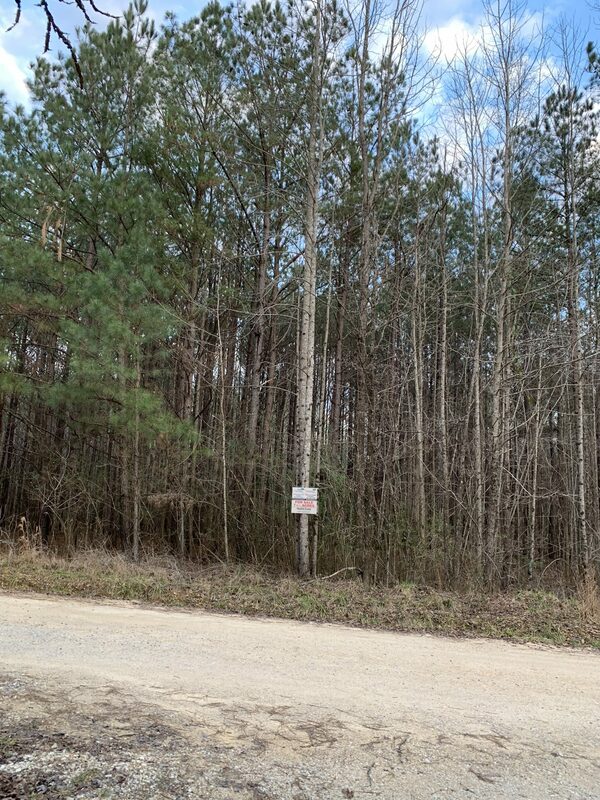 This property has a private and secluded feel to it. 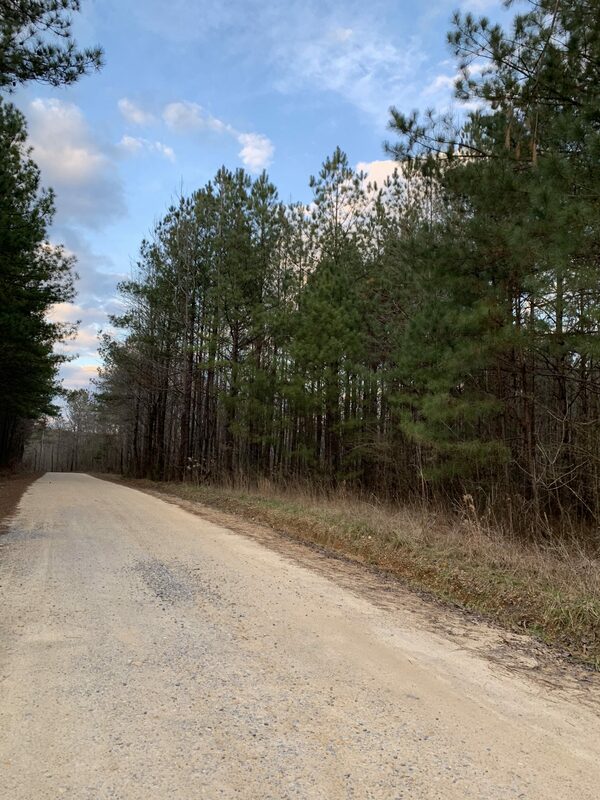 Nubbin Creek Road is a county maintained road. 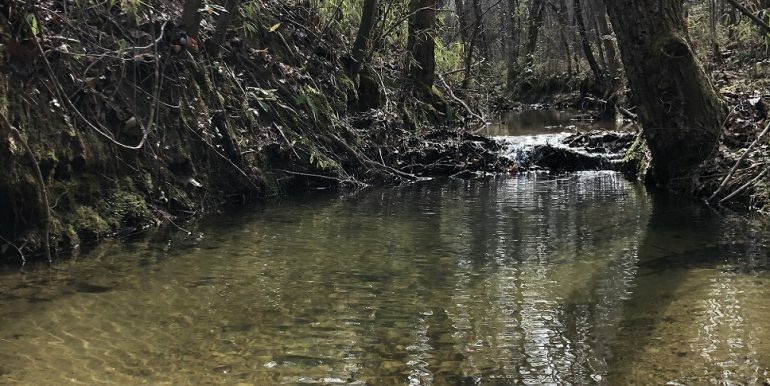 The property is 7 minutes from Cheaha State Park, 15 minutes from Lineville, 20 minutes from Ashland, and 30 minutes from Oxford. 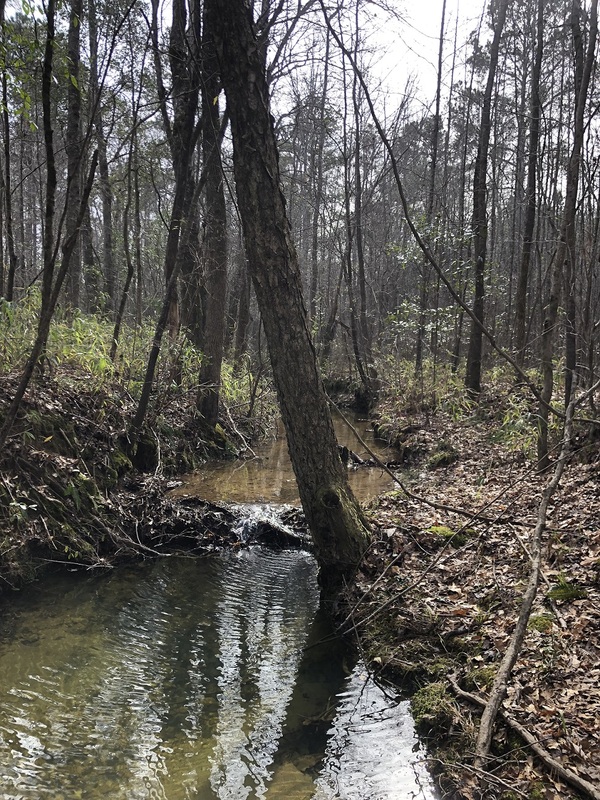 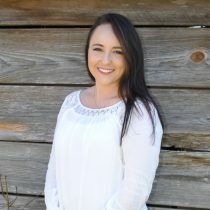 For more information, or to set up an appointment to view this property, please call Spencer Loveless (256) 283-3198 or Haley Upchurch (256) 473-2088.